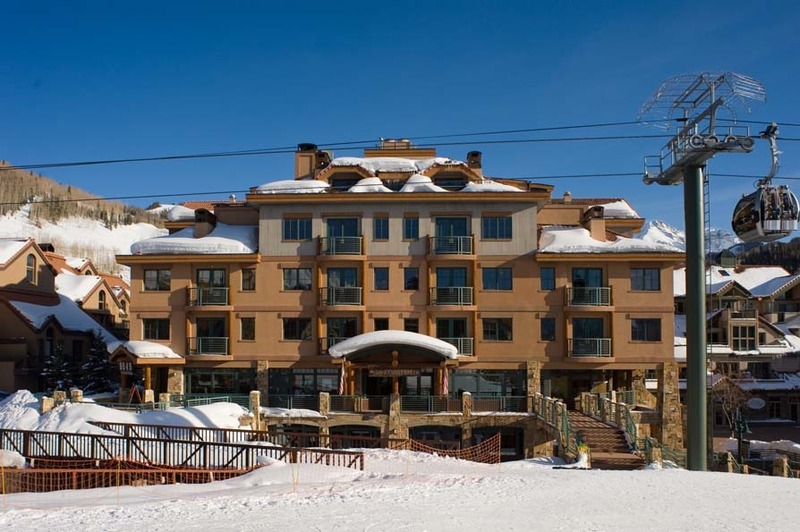 The Inn at Lost Creek is located at the center of Telluride Ski and Golf Resort's Mountain Village. 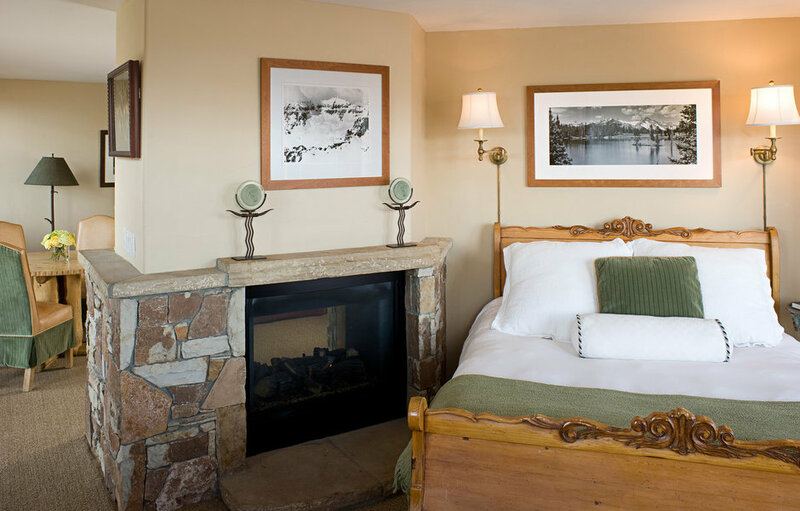 Guests will enjoy many amenities that include a 1-2LCD Flat Panel Integrated HDTV's, stone fireplace (gas-fired), marble bath, jetted tub, steam shower, terry cloth robes/slippers, DVD/VCR, wirelessinternet service, and a deluxe kitchenette with granite counter tops. 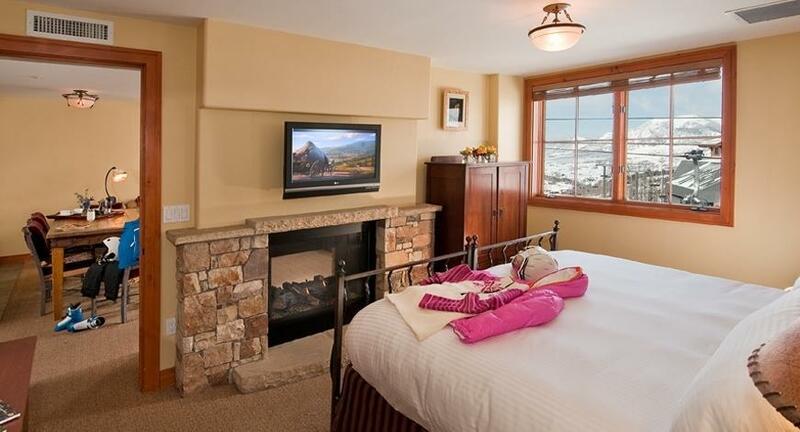 This is truly luxury lodging! Rates include daily breakfast buffet for two guests.